When you need a limo in Manhattan, you want S&G Limousine. If New York is one of the most vibrant cities on the planet, then Manhattan is it’s beating heart and the center of the city’s action. From Wall Street to Broadway and Central Park, the borough has everything you want and more. While selection of things to see and do may not be wider, getting around Manhattan in style as well as to other locations in the NYC area has a lot fewer choices than you might think. Leading the way is S&G Limousine, your partner for upscale Manhattan transportation built to truly be the cream of the crop, just like Manhattan itself. Whether you’re coming or going, S&G Limousine has a full suite of local airport transport services, all designed to be exactly what a traveler needs. 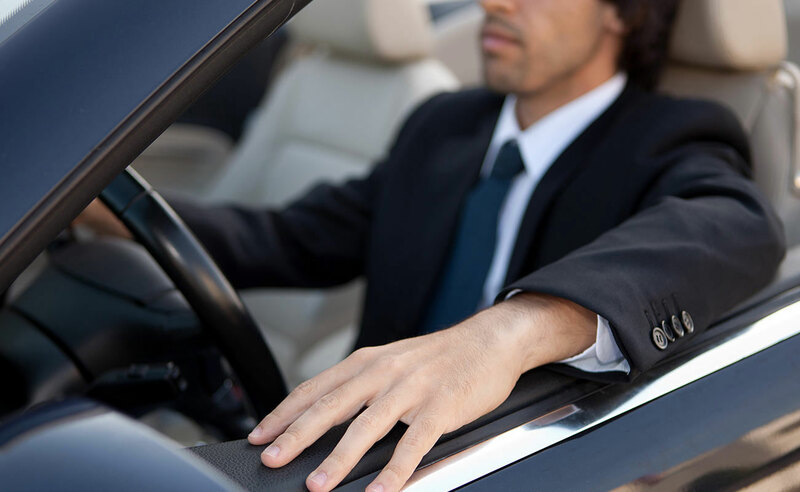 Our perfectly-appointed town cars, limos, and specialty vehicles will make the trip between Manhattan and JFK, LaGuardia, MacArthur, or other area airports go as smoothly as possible. You can expect all S&G Limousine airport journeys to come complete with an on-time pickup guarantee as well as baggage assistance at drop-off and pick-up points. ven through the bad traffic that can be common in Manhattan, our sense of luxury is a cut above and your time riding with us will always be pleasurable. To reach that end, S&G Limousine has made it our business to have one of the best fleets in town, capable of meeting the demands of even the most discerning clientele. From customized, late-model limos to large specialty SUVs that can easily accommodate large groups, we’ve got the vehicle that’s a perfect fit for you. All units in the S&G Limousine fleet come with an extensive selection of entertainment amenities and details to create a flawless limo experience. S&G Limousine is also happy to offer corporate accounts for our Manhattan clients. Impress visitors or give your employees an elegant perk that makes a difference in how both company insiders and outsiders view your firm. When you set up an account with us, you’ll have the benefit of a single point of contact that will handle all of your business’s needs. Our centralized invoicing makes payment easy and we’ll work with you to tailor a limousine package built on your company. When searching for a limo in Manhattan, pick the company that knows how to treat you right. Call S&G Limousine at 516-223-5555 and let us show you why we’re the right choice. From Manhattan wedding limos to Manhattan prom limos S&G has you covered.